SHREE MAHAVIR EXPRESS SERVICES was set up to provide efficient and prompt mail management services to the each and every segment of the society. Delivery with security and service for sensitive documents for enterprise as well as common man is our prime goal. SHREE MAHAVIR EXPRESS SERVICES was incorporated on November 2011 with just 10 branches and now with in just 1 Year we have grown to 500 Branches across India and providing service on 4000 PIN and around 1.5 million transactions on daily basis is done. We provide efficient and prompt mail management services to the each and every segment of the society. 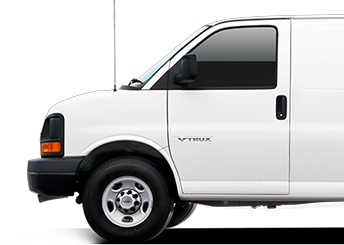 Delivery with security and service for sensitive documents for enterprise as well as common man is our prime goal. We are providing service on 4000 PIN and around 1.5 million transactions on daily basis. 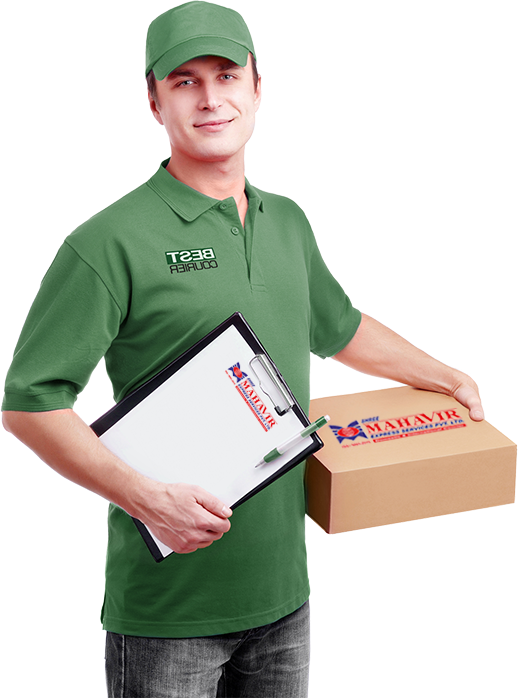 SHREE MAHAVIR EXPRESS SERVICES currently offers doorstep pickup from over 100 Cities in India & connects to more than 4000 pincodes in India. 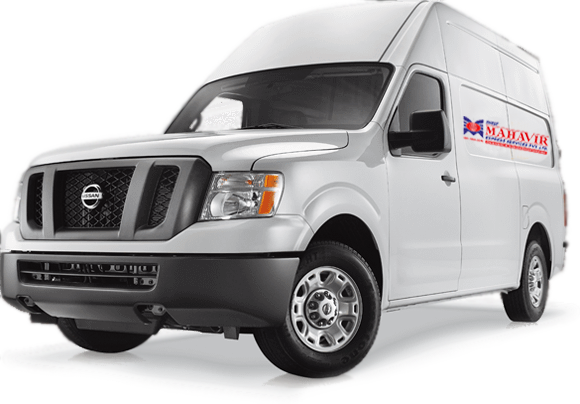 We are renowned name engaged in rendering best Courier and Cargo service at market leading prices. Our services are highly acclaimed due to reliability and timely executions. International Courior Services, Air Cargo Services, Sea Cargo Services and Road Cargo Services.